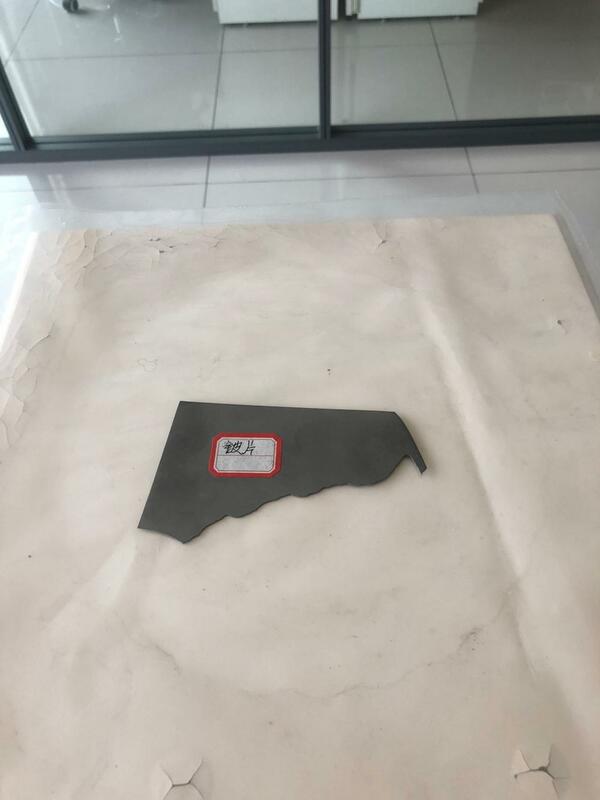 Beryllium flake (YS 41-92)" specifies the product classification, technical requirements, test methods, inspection rules and signs, packaging, transportation and storage of beryllium sheets. 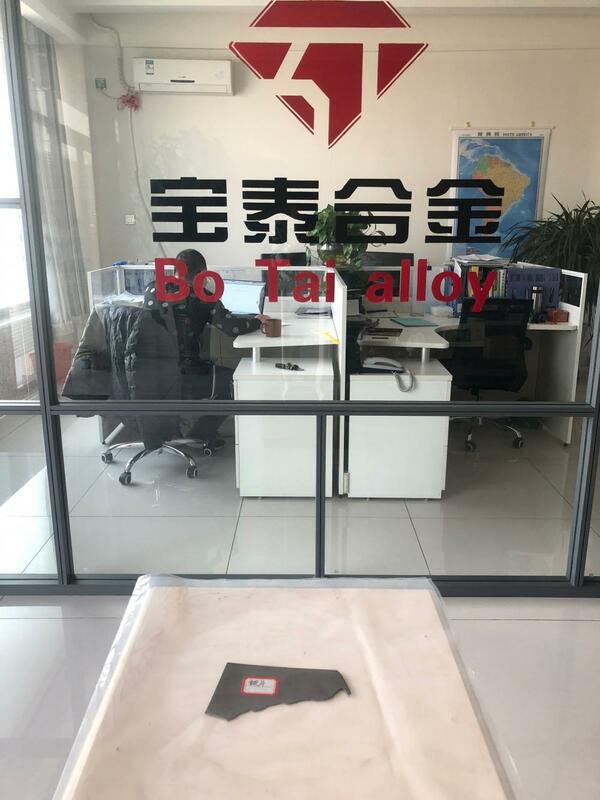 "Beryllium flake (YS 41-92)" is applicable to beryllium flakes made of pure grade beryllium powder by vacuum hot pressing into a billet and then rolling. Products are mainly used for X-ray tubes, detectors and low-energy photon source window. Looking for ideal New Beryllium Material Manufacturer & supplier ? We have a wide selection at great prices to help you get creative. All the Indispensable Valuable Material are quality guaranteed. We are China Origin Factory of Atomic Energy Rocket Missile. If you have any question, please feel free to contact us.